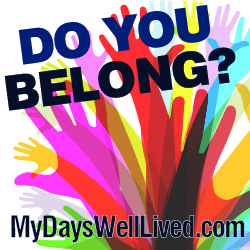 Today is Day #28 in this Write 31 Day challenge, Do You Belong, and I’ve invited a friend to speak in my place. I first met Elizabeth Murphy two years ago at a writer’s conference in Grand Rapids, Michigan. Elizabeth is an enthusiastic encourager of women, a gifted storyteller, and an accomplished public speaker. 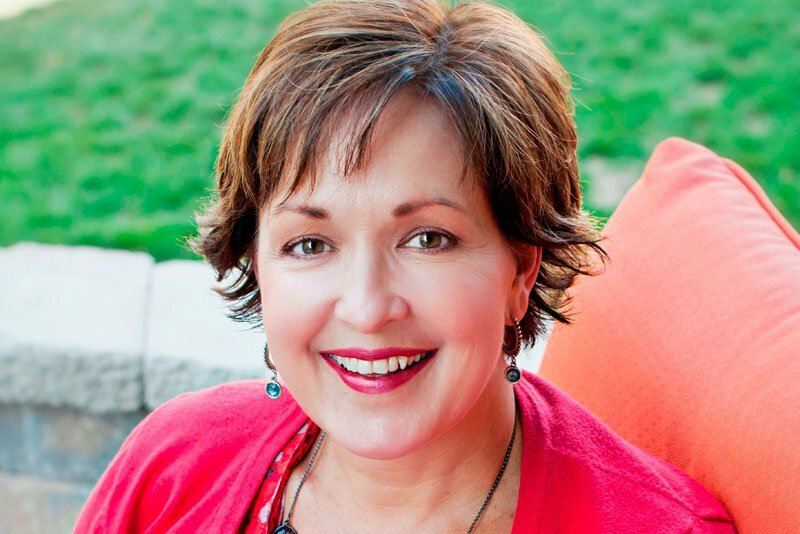 Elizabeth is a regular columnist for Just Between Us, and a member of the JBU Advisory Board. Just Between Us (JBU) magazine was launched over 25 years ago by founder Jill Briscoe as a resource to encourage and equip women for a life of faith. She is southern by birth, mid-western by choice, mom of 4 grown boys, and wife to a wonderful man. Her passion is speaking truth to women who are hungry for heart change. Elizabeth also has the gift of hospitality, and I was blessed to recently spend some time in her home, where her words were thoughtful and insightful, guiding me to see and recognize my place of belonging. As I close out this series next week, I’ll share more about that, but today I’m directing you to her blog, eSpeaks, where she will bless your heart. My friend Connie asked me to write a few thoughts on bitterness and forgiveness and how they relate to finding our people and our place as part of her 31 days series on belonging. As I pondered her request I was reminded of the statement made at the beginning of my pastoral counseling class on forgiveness, “I am like them and they are like me.” It’s what we need to know, live and understand if we are going to have empathy – the ability to understand and share the feelings of another. Everyone is looking for empathy. It is what we must have if we are going to find belonging and discover our people and our place. Empathy says to another person, I want to know what it’s like to be you and help you know what it’s like to be me. I can’t fully understand your situation, because I am not you, but I will stay with you in it. If we don’t have empathy for another we can easily put them in the category of “other,” which makes it easy to assign motive, make assumptions and hold on to every error or offense. Until we take away the “otherness,” forgiveness is impossible and bitterness takes root which makes us sharp, easily offended, and defensive. No matter how hard we try to hide these feelings they often announce us and make it hard for others to want us to belong. In my daily reading of the Chronological Bible in a Year, I came to Luke chapter 6 where Jesus gives one of the most important teachings of His earthy life, The Sermon on the Mount. Strangely the chapter begins with these words, “He went down with them and stood on a level place.” I find this interesting because He was speaking to a large crowd of His disciples and a great number of people from all over. Maybe this just means He needed firm footing to deliver His message but I like to hope the meaning is more. He did not stand above or below but in a place of evenness and availability. He was the ultimate “other” – God made man, yet He did not take a place of otherness as He began to teach them the transforming truth of this sermon. Almost as if He was saying, “I am like you and my heart’s desire is that you become more and more like me.” Empathy. I have thought about the “other” statement every day since I heard it and have found it life-changing. I am learning to ask God to give me His eyes that I might see both Him and my own sinful self in the people in my life. When I have this perspective, the ground is level, I am not looking at someone form above with eyes of pride or below with eyes of shame but shoulder to shoulder and I find a sense of connectedness and belonging that fills my soul.